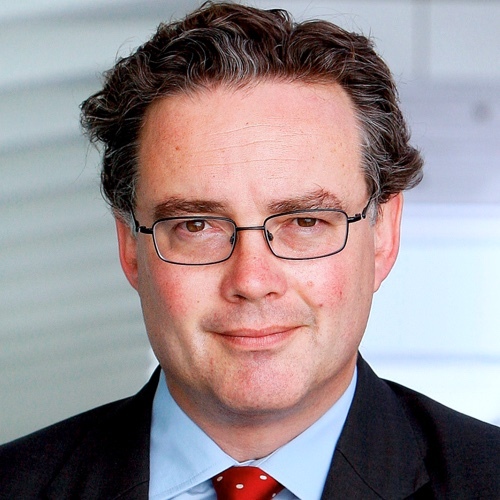 The day began with former Chancellor George Osborne describing Theresa May as a “dead woman walking” and her Defence Secretary Sir Michael Fallon denying the controversial floated deal with the DUP was a formal coalition. It ended with the Prime Minister’s reshuffle of her cabinet and more questions about where this political impasse is headed. 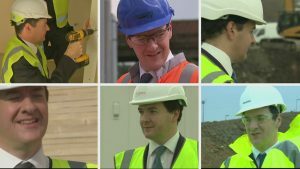 George Osborne’s decision to take up a whole new career in journalism has been greeted with a mix of shock, outrage and derision by critics. The struggling families at the heart of Theresa May’s mission statement got very little out of today. The revolution has been postponed. 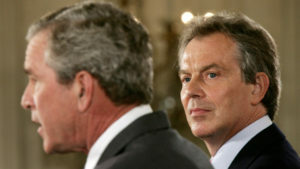 FactCheck: what do we learn from the Blair-Bush letters? Letters written by Tony Blair for the eyes of the US president only have now been declassified. What do they tell us about the Iraq War? David Cameron will now have to assess whether the price of buying peace in his party was extortionately high. FactCheck Q&A: can we trust the Treasury on Brexit? The government says families will lose out to the tune of £4,300 if they vote to leave the EU. Is it true? 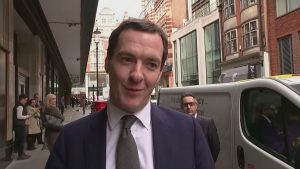 George Osborne insists the government is increasing the money it spends on disabled people, even as he is criticised for the latest cut. Who’s right? 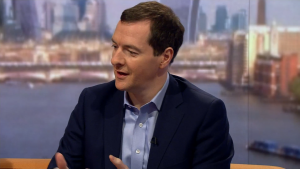 Everyone knows George Osborne missed a debt target today. What else has the Chancellor failed to achieve? Allies of Iain Duncan Smith feel they have fought a feisty rearguard action after the Treasury came snooping round their universal credit money.